Tippett Studio created a spectacular flying theater attraction for Wanda Hefei Movie Park in Anhui China. Our first experience with flying ride films, Tippett Studio oversaw every aspect of this fully CG production. The project encompassed not only visual effects and animation services but concepting, screenwriting, location scouting, sound design and scoring. Covering a single day from morning to night while also spanning the seasons, the 6 DOF ride vehicle flies visitors across twelve locations in the Anhui province of China in one uninterrupted CGI shot. Within the ride itself, choreographed camera movements, 4D scent, and wind effects blend with the motion of dynamic venue seating, creating a completely immersive experience. Delivering in 6K at 48fps, Tippett’s expansion into large-format attractions began with extensive research, traveling to China with drones to collect photogrammetry data to reproduce real-world mountains with photographic and geographic accuracy. The ride opened to great fanfare, heralding the expansion of Tippett Studio into creating more experiential entertainment for Wanda and other themed attractions around the world. 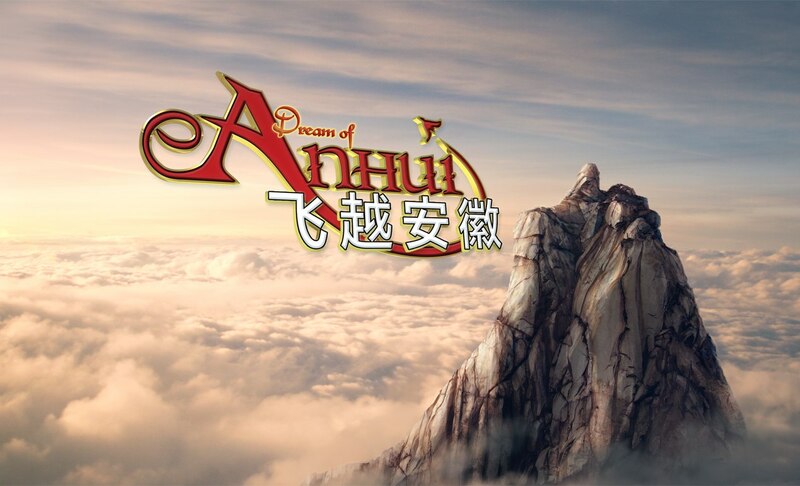 Dream of Anhui was nominated for a VES Award in the category of Outstanding Visual Effects in a Special Venue Project.